Planet Salem: the international Salem Al Fakir fansite! : "Ignore This" - third album on the way!! "Ignore This" - third album on the way!! VERY EXCITING BREAKING NEWS! 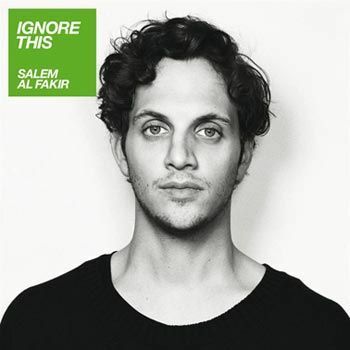 Just got some information that Salem will release his third album "Ignore This" in March. According to a press release issued today by EMI (I hope this translation is ok!) "Ignore This" is the result of 'a creative autumn, where Salem has returned to the playfulness of his debut album and does what he wants. The new album reflects enormous progress and while the sweeping melodies, rhythmic grooves and captivating harmonies remain, there is a more pulsating synthpop sound. 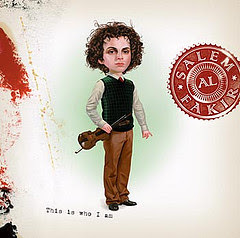 At the same time Salem Al Fakir doesn't compromise what has made him one of Sweden's most successful artists: grand melodies, moments of sheer silence and a spring in his step - all are elements of Salem Al Fakir's incomparable ability to provide unique, engaging pop music with piercing, emotive hooks. Anyone who can't wait until March for the physical or digital album just needs to wait until the 6th February, when Salem's "Keep On Walking" will be the most welcome entry in Melodifestivalen's first heat'. It sounds like an intriguing mix of 'old' and 'new' Salem - and if his 'Backseat' collaboration with Staygold is anything to go by, then Salem's new electronic sound will be an absolute winner, whilst keeping all the aspects of his music which we know and love, which were perfectly described in the above press release. 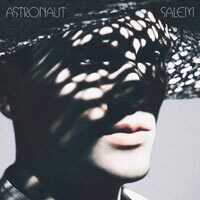 Salem is of course one of the most creative and prolific musicians of his generation, and I'm sure this new album will provide another window into Salem's fabulous musical world. With his forthcoming Melodifestivalen appearance it has been excellent timing to release this album which will then reach a much wider audience, many of whom will have seen him on Melodifestivalen and maybe weren't aware of his music previously. The digital version of "Ignore This" will be out on 8th March and the physical version will be in the shops on 10th March. Here is the album cover! Good news!! One more reason for longing for spring then! 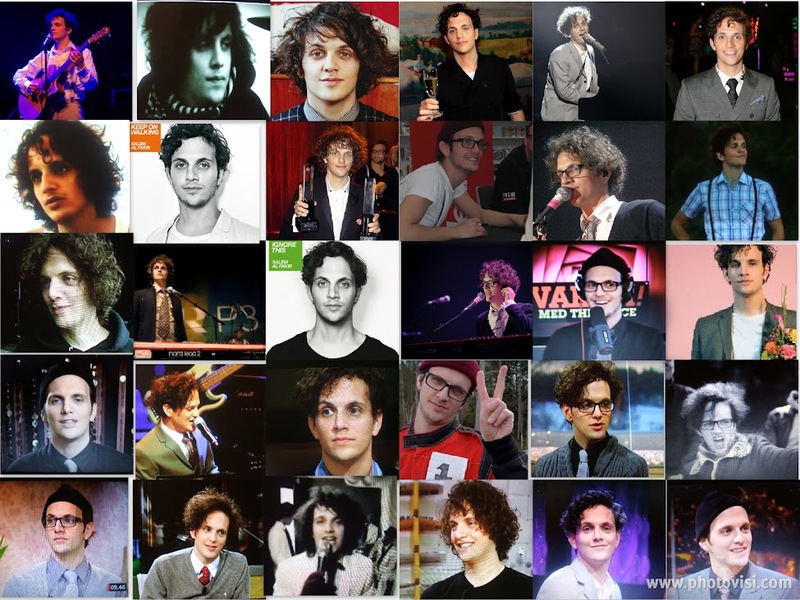 Keep On Walking - check!